Tonight on 8:00pm as IST Indians and Rising Pune Supergiants will play 1st T20 match of 9th IPL 2016 at Wankhede Stadium, Mumbai. You will watch live match on Geo Super in Pakistan and many other sports channels. 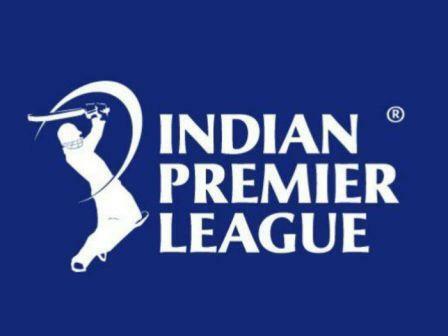 Eight regional teams are playing IPL 2016 in India and final match will play on 29-05-2016. IPL 2016 timetable is given below to watch live IPL 9 matches.